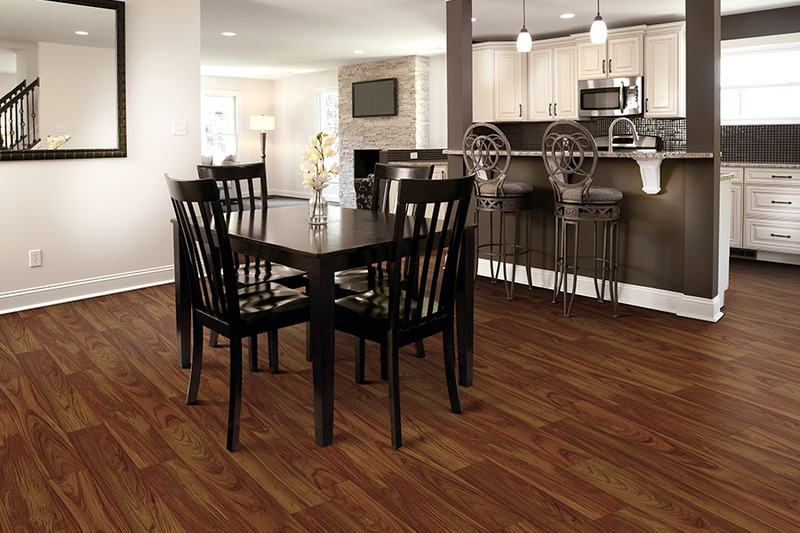 Over the course of time during your home ownership, you’ll eventually need new flooring, and we’re sure luxury vinyl floors can take care of your every need. 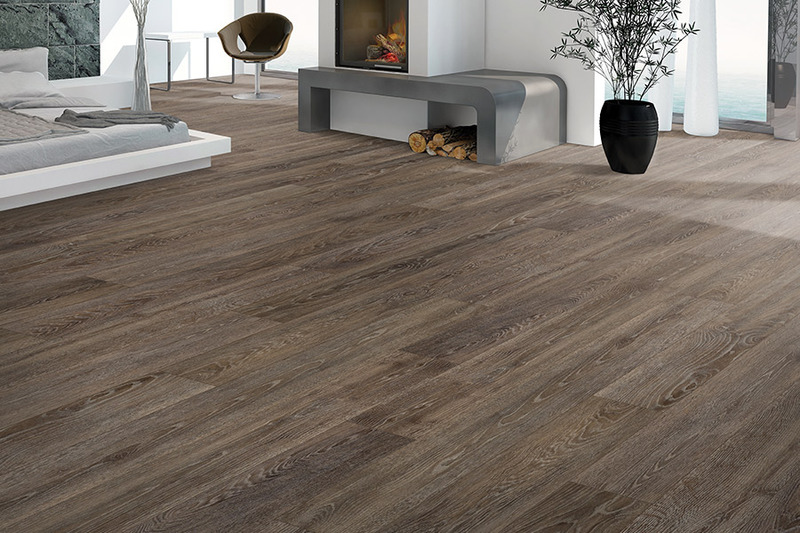 It’s a gorgeous example of everything flooring should be; with enough functionality to meet even the busiest home’s criteria. Many homeowners are drawn to its wood-look appeal, while others appreciate the way it replicates natural stone and porcelain tile. 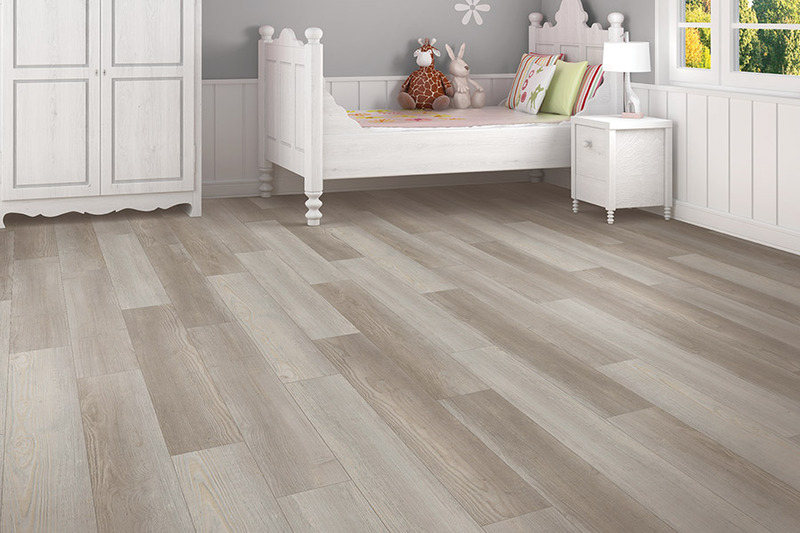 No matter what you’re looking for in appearances, you’ll love the way this flooring performs underfoot. Carpets Galore is a full service, family owned and operated flooring business with a showroom located in Las Vegas, NV. As the only flooring store in the area, we provide more than 30 years of experience for the residents of Las Vegas, Pahrump, Boulder City, Henderson, and Summerlin. With plenty of affordable, high quality flooring materials and services to choose from, you’re sure to be satisfied, no matter how big or small your project. We are dedicated to complete customer satisfaction, so be sure to stop by at your convenience. Thanks to a high resolution, 3D printing process, our design layers can realistically mimic all natural materials like stone, tile, and solid wood. 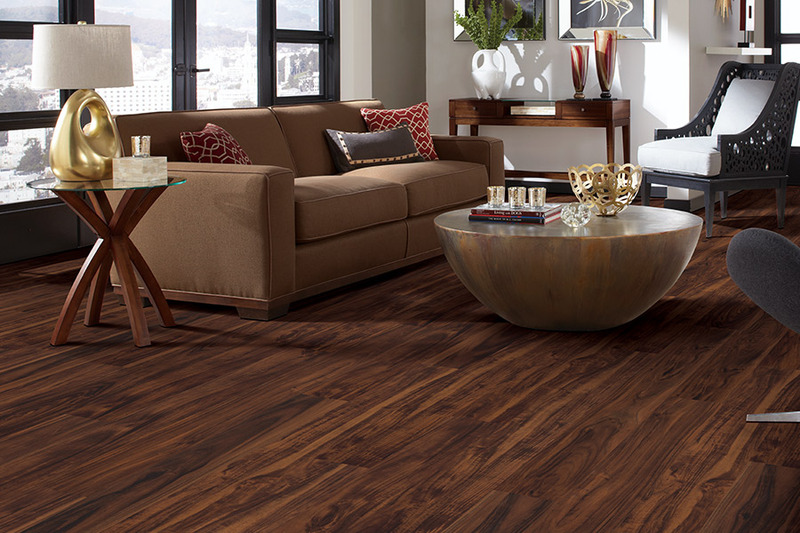 From the grain patterns and stain colors, to intricate textures, there is an undeniable authenticity. 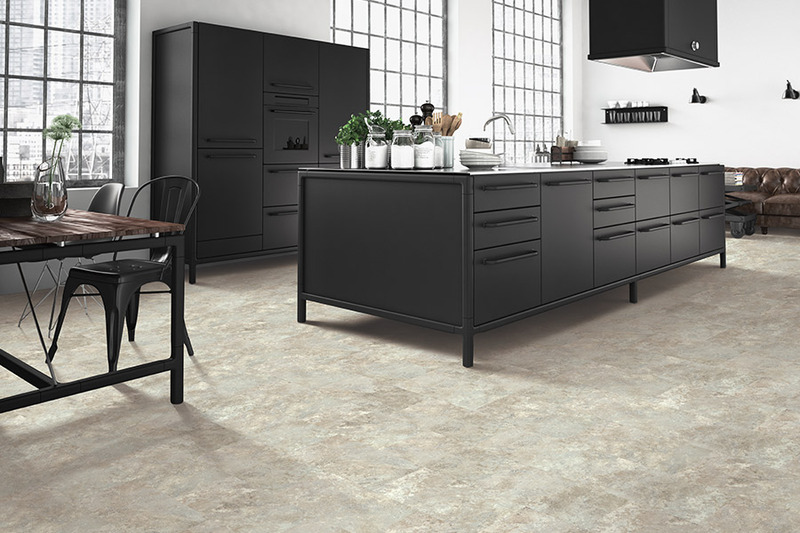 Where tile is concerned, even the grout lines are replicated, for a real ceramic or porcelain look. Thanks to so many different styles and designs to choose from, finding a match for your interior decor should be no problem. The construction of this material is such that durability need never be a worry. Used in some of the busiest commercial settings, it can stand up under the everyday wear and tear in your home with no problems at all. 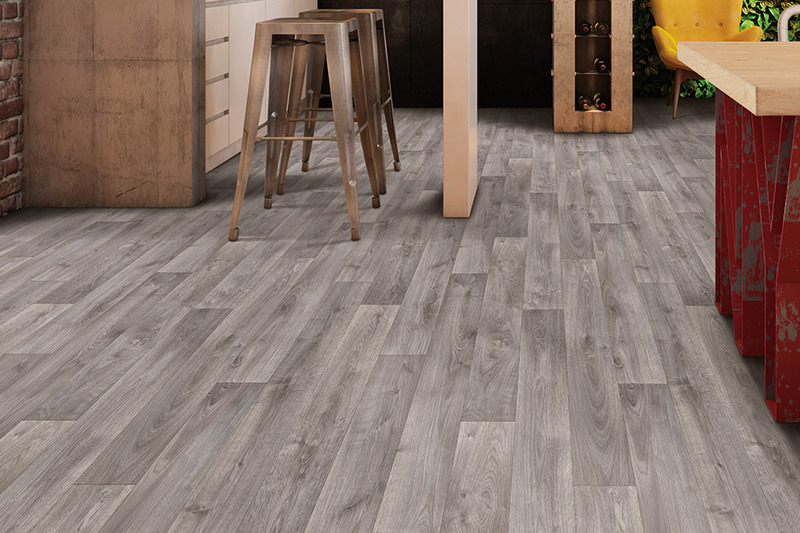 Luxury vinyl plank offers an even stabler surface, and can even out otherwise subpar subflooring. You’ll be pleased with the results this material offers in such a situation, especially with little to no subfloor prepping necessary. The wear layer added to the top of this flooring is responsible for keeping your floors looking fresh and new, day in and day out. Created to stand up to some of the toughest situations, it’s resistant to scratching, scuffing, fading, and even some of the effects of gouging can be kept at bay. Regular cleaning and maintenance can keep them looking newer for even longer, as can the strategic placement of area rugs.